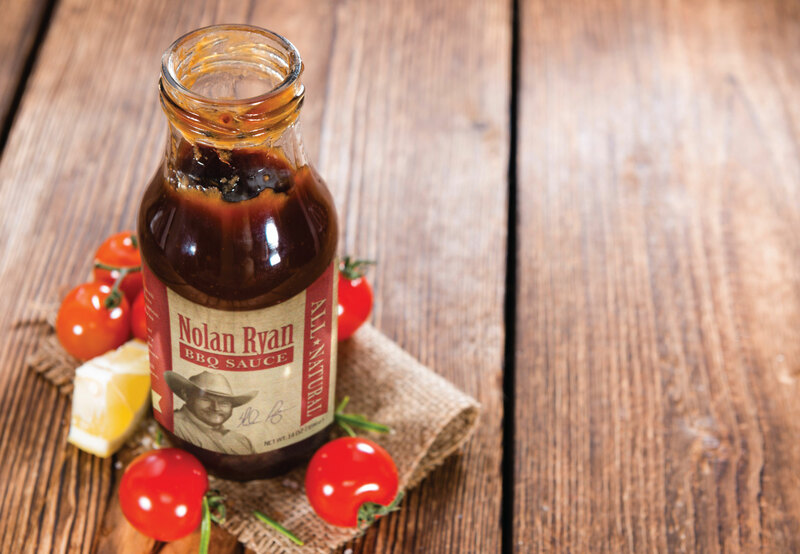 Goes great on fingers - Schaefer Advertising Co.
Now, putting barbecue sauce on the finest beef in the land may seem like sacrilege, but if Nolan Ryan says it’s okay, it is. 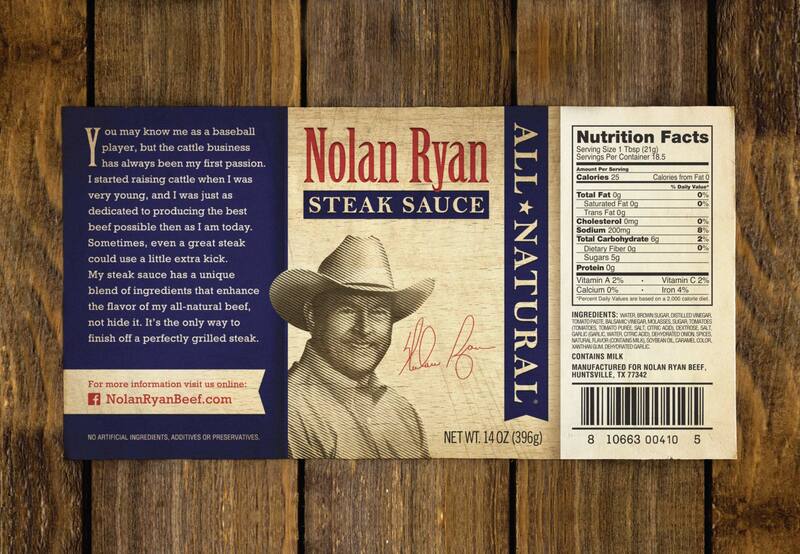 And if Nolan Ryan puts his name on a barbecue sauce? 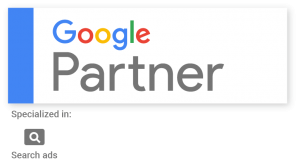 You know that’s good, too. 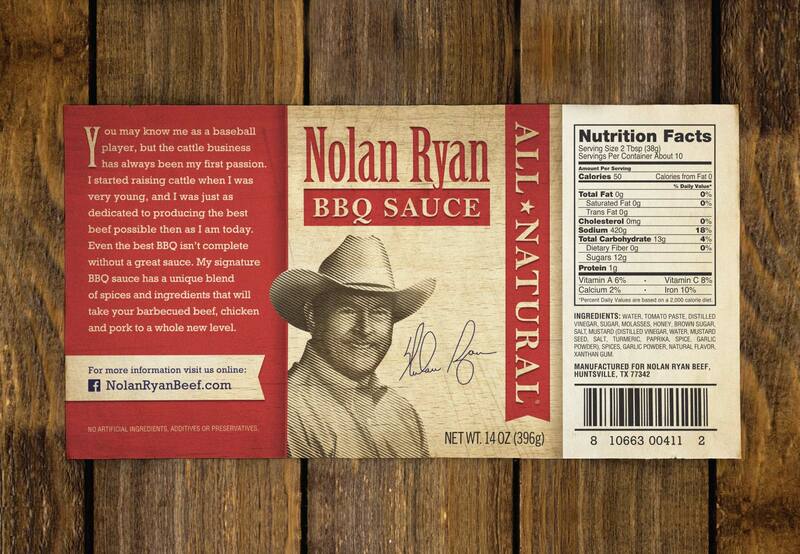 Okay, technically we put Nolan Ryan’s name on a barbecue sauce, but only because he told us to.